Posted August 1, 2011 by William Martin & filed under Galleries. 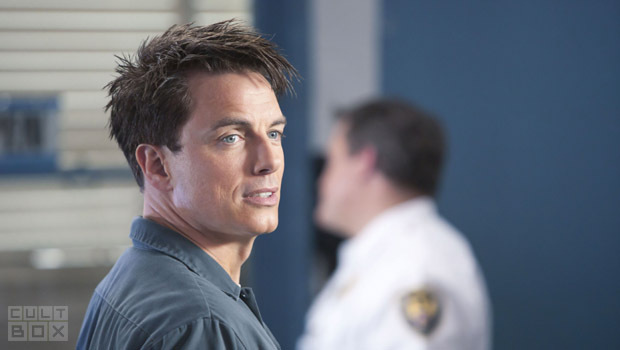 The BBC have released a new set of images from the fourth episode of Torchwood: Miracle Day. Written by Jim Gray and John Shiban, ‘Escape To L.A.’ airs in the UK at 9pm on Thursday 4th August on BBC One and in the US at 10pm on Friday 29th July on Starz. The episode sees the fight against PhiCorp take the Torchwood team to California, where a trap is waiting, while Oswald and Jilly find themselves with an enemy of their own.